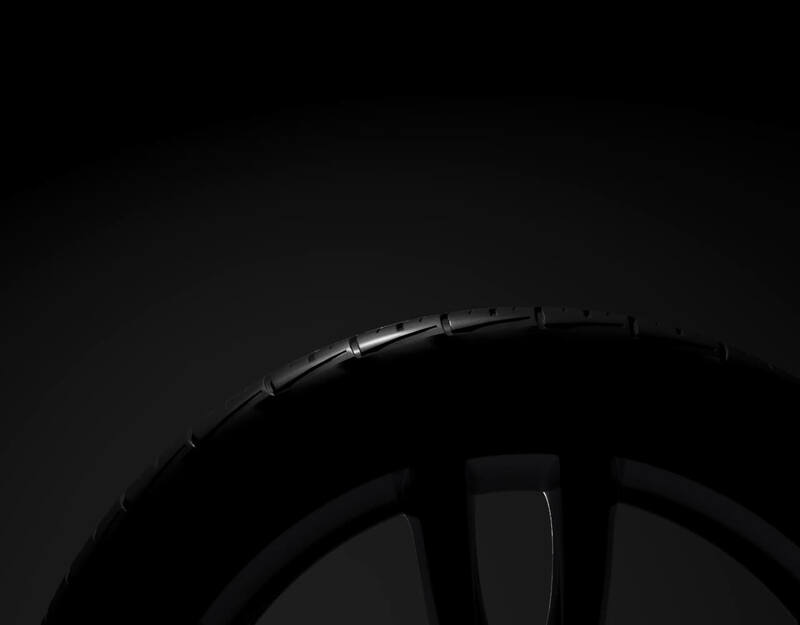 Sumitomo Rubber Industries (SRI) has announced the results of the joint research with the Leibniz Institute for Polymer Research into the mechanisms behind rubber failure. 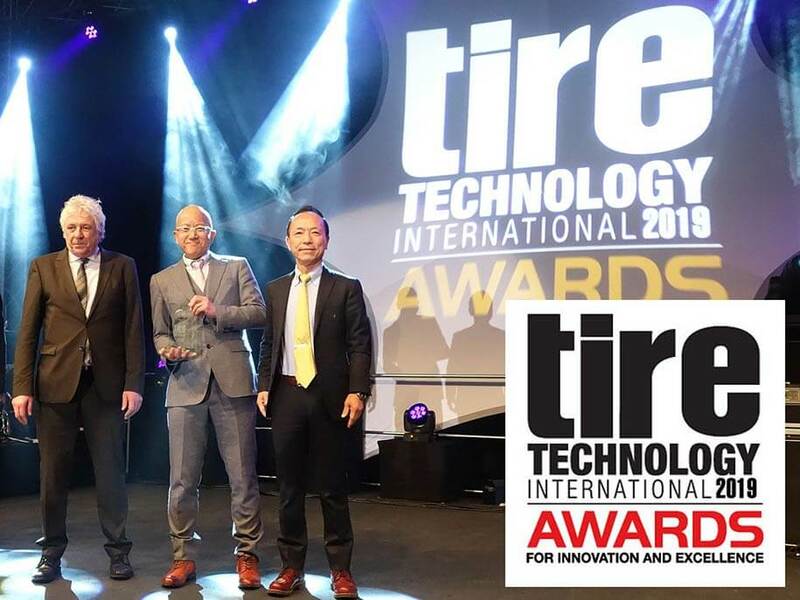 Sumitomo Rubber Industries’ Sensing Core tyre sensing technology has been awarded the prestigious Tire Technology of the Year Award at the 2019 Tire Technology International Awards for Innovation and Excellence. 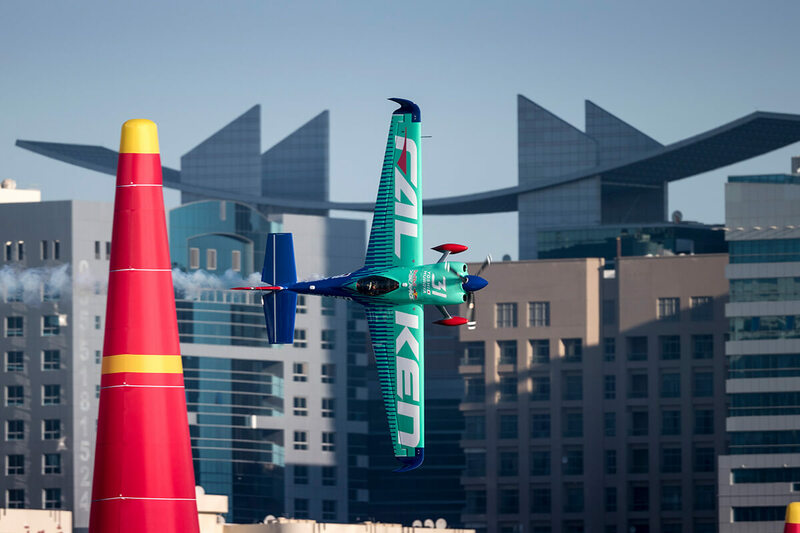 Sumitomo Rubber Industries will once again be supporting Yoshihide Muroya and Team Falken as they compete in the ultimate in high-speed motorsports at the Red Bull Air Race World Championship 2019. 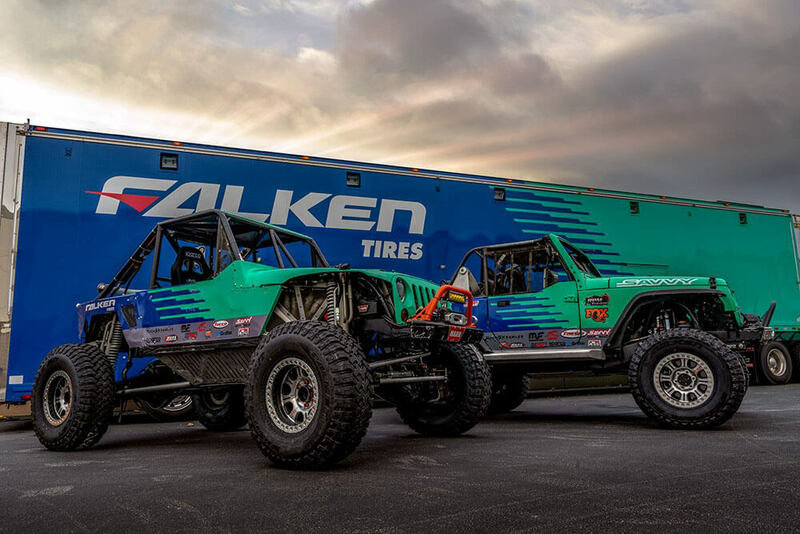 Returning to Falken in the 4500 Class is Driver Dan Fresh and Co-driver Mike Kim of SAVVY Off-Road, who took first place overall in the 2018 Every Man Challenge, where only 12 teams out of 135 finished. 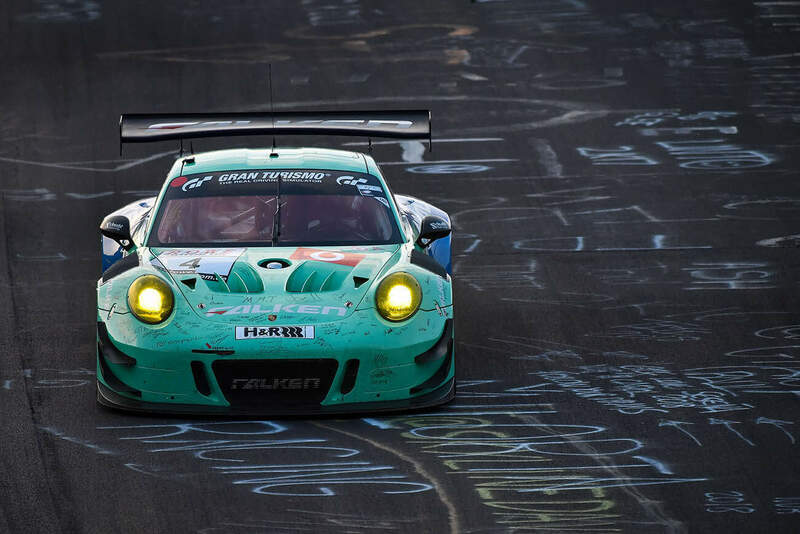 Falken Motorsports is starting the 2019 racing season with a new Porsche 911 GT3 R, which will be used alongside the proven BMW M6 GT3 at the Nürburgring. Reduction of our environmental footprint, maintenance of humane working conditions by raw material suppliers, and high levels of transparency and traceability in the production of raw materials are three of the six pillars of the “Sumitomo Rubber Group Sustainable Natural Rubber Policy” which Sumitomo Rubber Industries, Ltd. (SRI) has established. 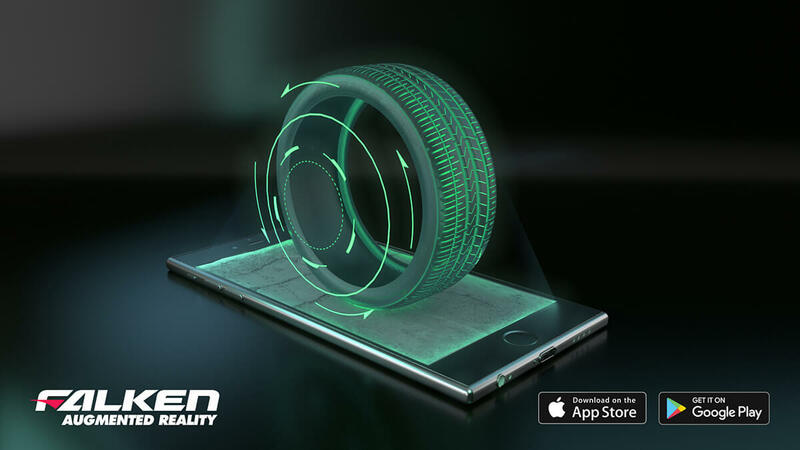 New Augmented reality app from Falken allows you to peel back the layers and really see whats going on with features such as Adaptive Constant Pressure pattern design, hybrid undertread cap ply, switchback siping, variable sipe depth and 4D Nano Design. 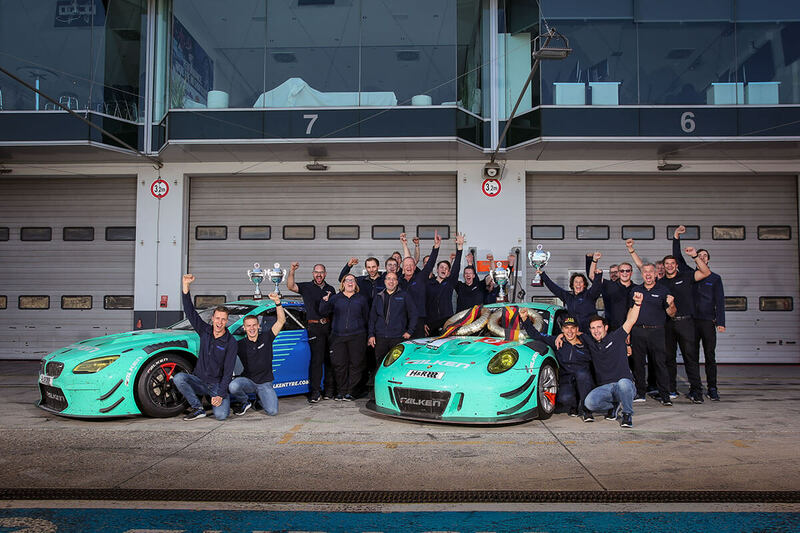 “We wanted to find a way for everyone to really get up close and personal with each of these features,” described William Ng, Falken Tyres Australia Marketing Manager. 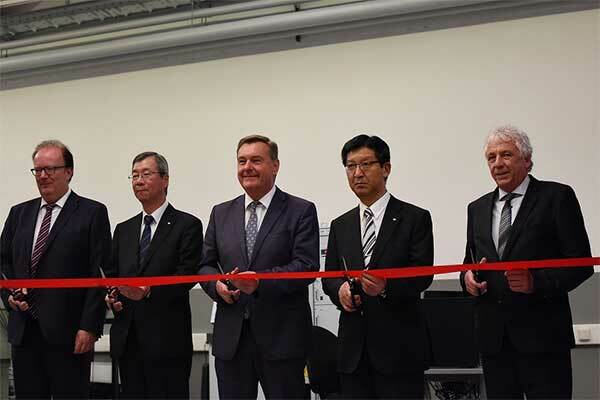 Sumitomo Rubber Europe GmbH and Dunlop Tech GmbH yesterday celebrated the opening of their European Development Centre campus with over 100 invited guests.